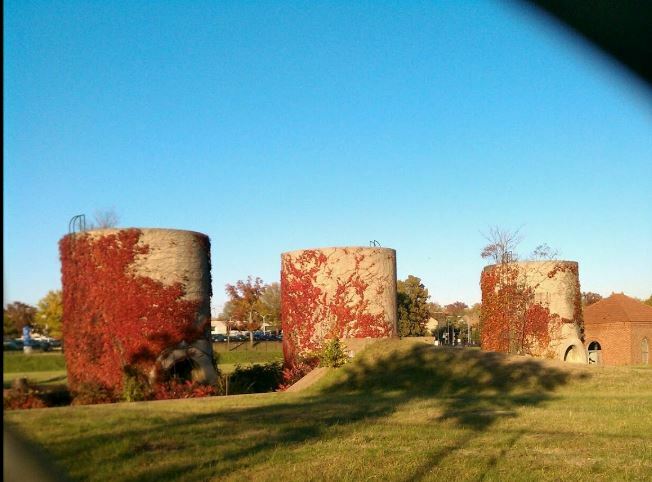 A view of McMillan Park in autumn. The National Trust for Historic Preservation added its testimony today in strong opposition to the most recent plans submitted by Vision McMillan Partners to develop historic landmark McMillan Park. The Trust’s statement joined dozens of testimonial letters voicing disapproval of the revised plans due to their failure to maintain the historic character of the site, which was constructed in 1904.
of the McMillan Reservoir site from the GSA to the City in 1987,” said Elizabeth Merritt, Deputy General Counsel of the National Trust for Historic Preservation. 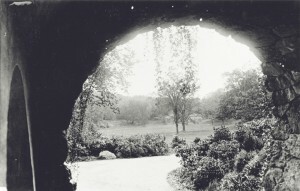 Ellicottdale Arch, Franklin Park, an Olmsted Park in Boston, MA. Olmsted National Historic Site, photo courtesy NPS National Association of Olmsted Parks. The DC Historic Preservation Review Board (HPRB) received testimony before their public hearing today to determine if the Vision McMillan Partners’ revised plan upheld the site’s historic character. McMillan Park–originally the McMillan Sand Filtration Plant–was designed by Fredrick Law Olmsted Jr. to serve as the city’s first water filtration plant. 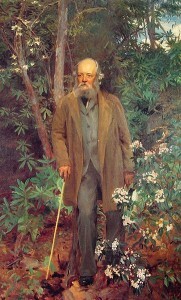 John Singer Sargent, Portrait of Frederick Law Olmsted. Olmsted’s son designed McMillan Park. Olmsted Jr., whose father designed Central Park, created the site as part of the US Senate Park Commission’s comprehensive plan to preserve park space and provide for the recreation and health of the growing city. 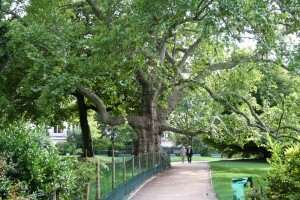 Parc Monceau, a 20-acred park in Paris, France. McMillan’s potential has drawn comparisons to the urban park. The HPRB received letters from a large contingency of neighbors, DC citizens, architects, and preservation groups, including the Sierra Club and the National Association for Olmsted Parks, objecting to the destruction of the site’s historic character, which is composed in part by rolling green hills and ivy-covered towers. These letters are part of the pubic record and should be accessible soon. 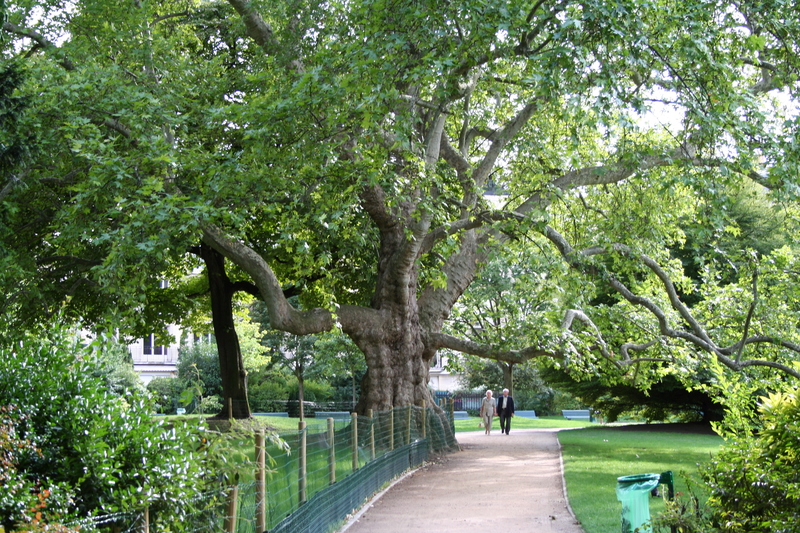 “Why would the city choose to build on a park, any park, let alone a park of great significance?” asked one writer. Others called for an international competition to develop a new plan for reviving McMillan and utilizing its underground infrastructure. “Act like a world-class city. Make no small plans. Let’s build for the ages; let’s honor this historic place,” concluded one letter writer. Seattle Gas Works Park, a 20-acre reclaimed industrial space once slated for demolition and now used as an urban park. Architect Richard Haag realized that the site contained the last gas works and a unique opportunity for preservation.